I was recently called to serve in Activity Days. 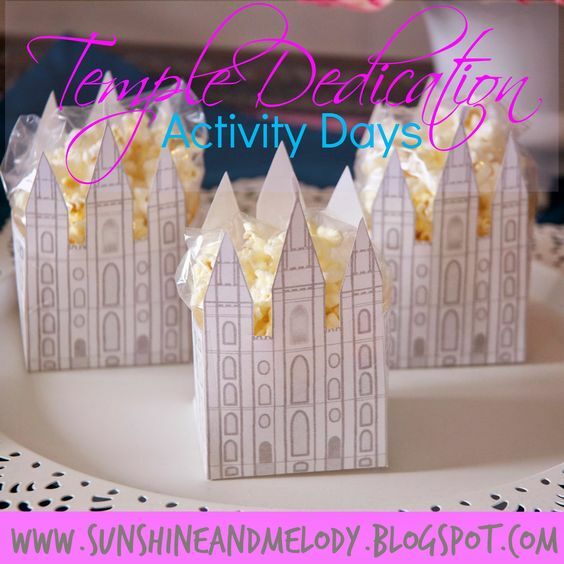 We thought it was very fitting to learn about the temple dedication in this week's activity. This activity was a little over the top as far as decorations. But, we didn't have to buy anything. We just pulled from my house to make it work. We pulled in the large flower arrangement that I have on my formal dining room table, and a painting from my bedroom. The painting is, Al Rounds, and entitled, "My Fathers House." I got it after I had my first baby. She will be able to take it with her (if she wants it) when she has a home of her own. 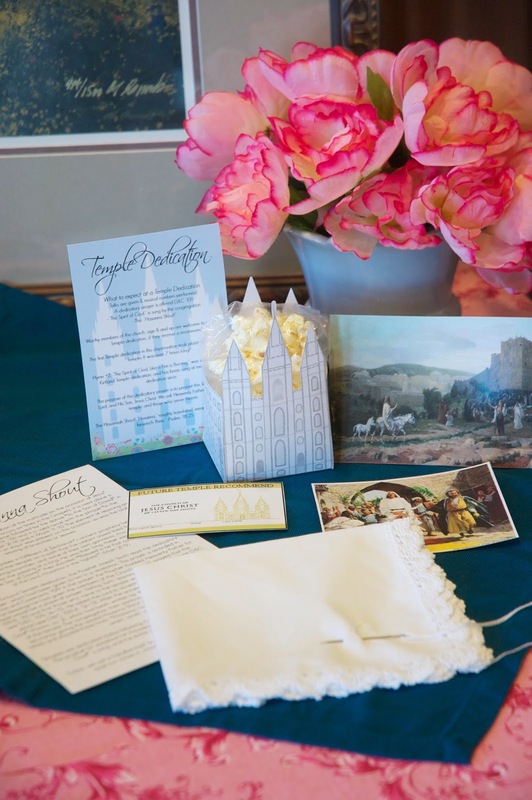 The Temple Dedication of the Ogden LDS temple is coming up on September 21. 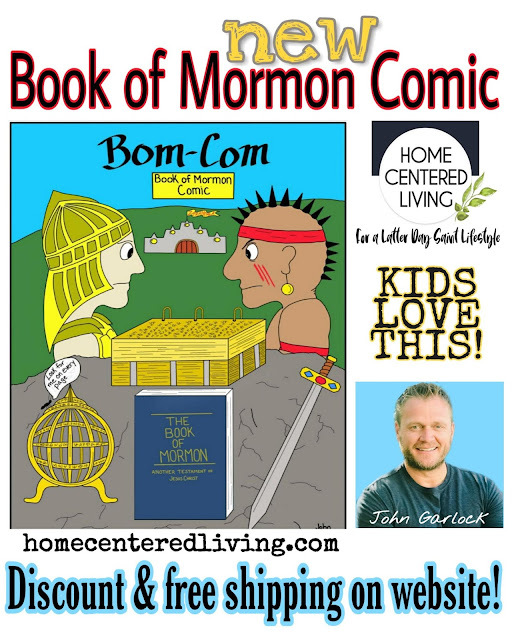 Worthy members of our church age eight and up, are invited to attend. 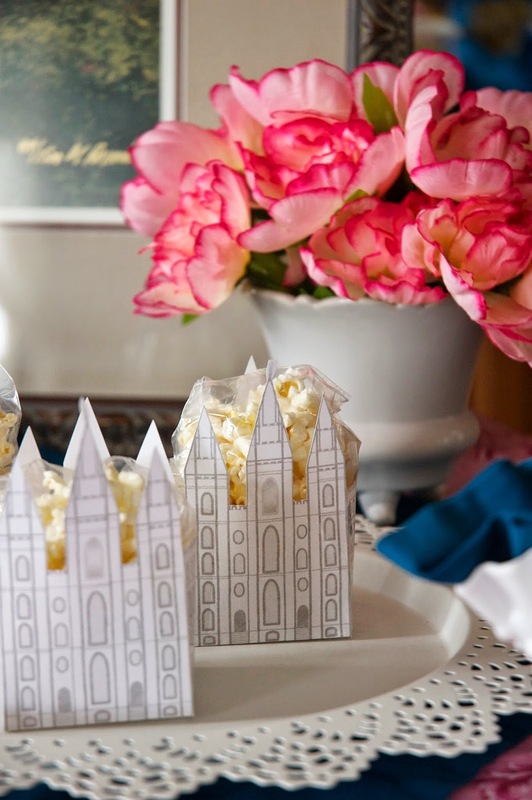 Our Stake Centers and church buildings become an extension of the Temple on that day, and there are traditional things that happen at a Temple Dedication. We wanted the girls to understand what is going on while they are there, and what an amazing experience it will be for them to participate in. 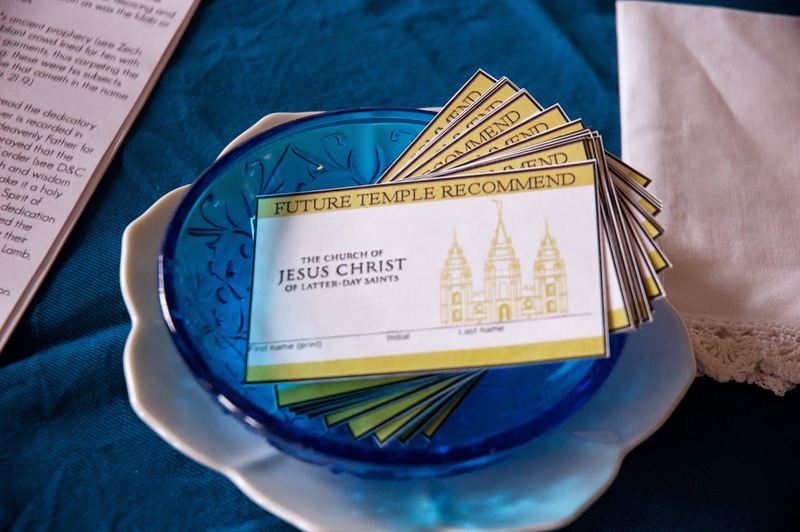 The first thing we talked about with the girls is being worthy to enter the Temple, and getting a Temple recommend. We gave them each a future Temple Recommend card, and had them sign it. We found the Temple recommend template here. 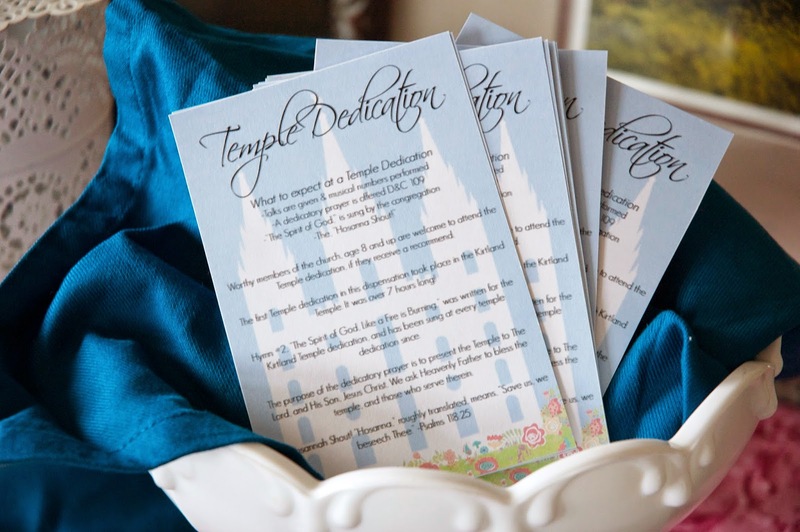 I designed a printable for each girl to take home with her, that talks about what to expect at the temple dedication. Click,"save image to downloads," or, "save image as"
Pull your image up wherever you saved it, and print. 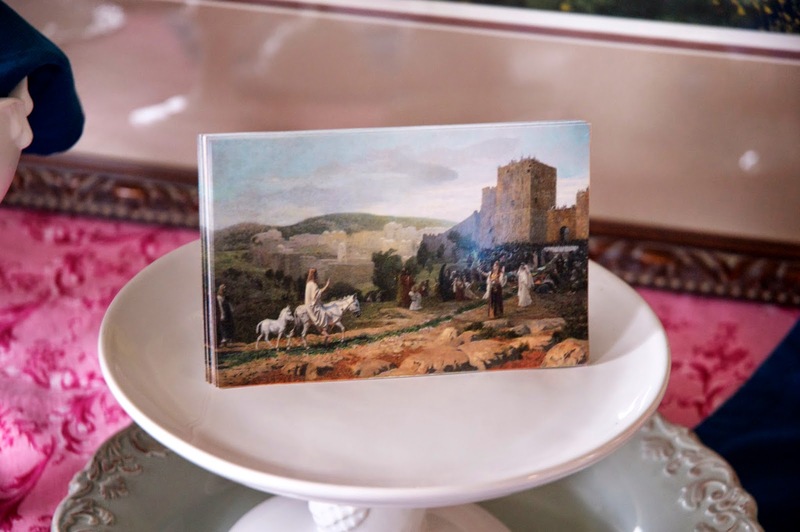 Images were designed as 4x6. You can even send them to Costco. One thing we do in a Temple dedication is, The Hosanna Shout. 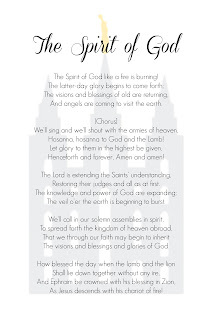 If you right click and copy on the Hosanna Shout below, you should be able to copy it to your computer or device and print it out from there. Or you can go to my SUNSHINE AND MELODY Pin board under Candy Allen on Pinterest and copy and print from there. 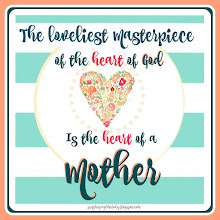 I created this printable. We read part of it, and sent it home with the girls to share with their families. 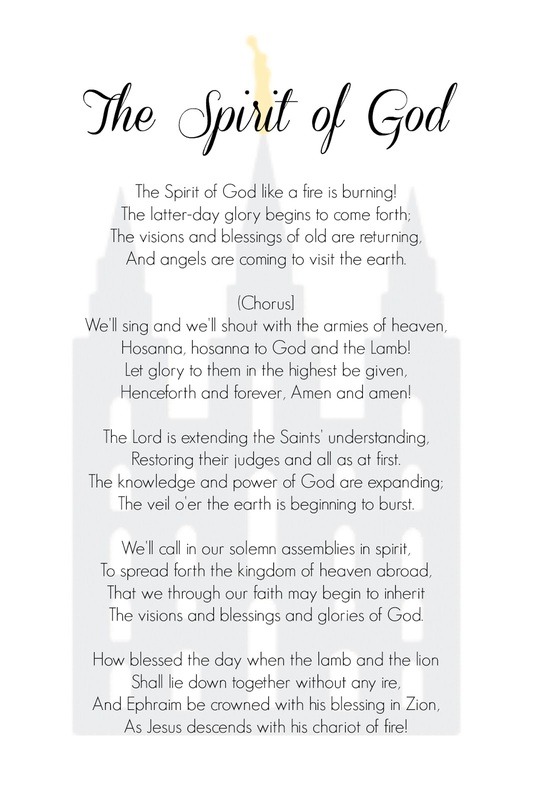 "The Spirit of God" which is traditionally sung at Temple Dedications. 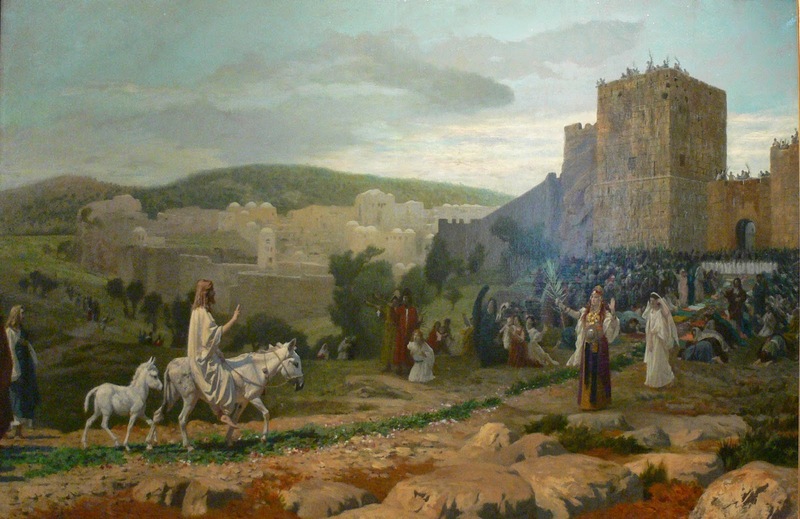 Part of the reason we do the Hosanna Shout, is because that was done for Jesus as he entered the Temple at Jerusalem for the last time before his crucifixion. 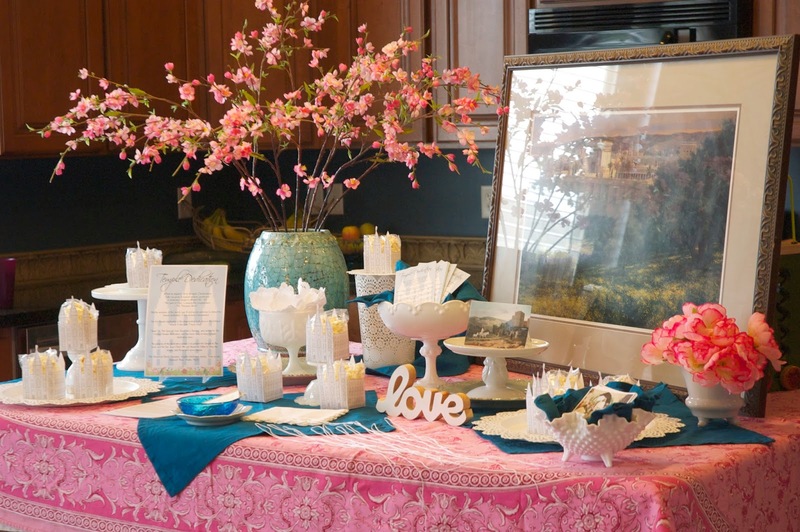 I wanted to share a picture of this event with the girls. I found this lovely picture, here. I want it in my home. It is beautiful! This is a more common picture. I found it on Google images. 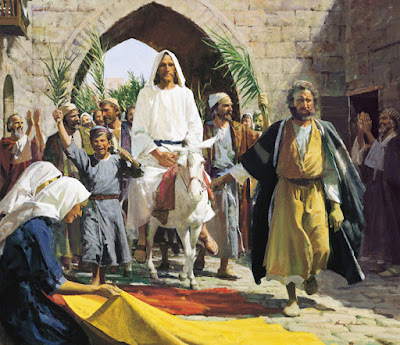 As part of the Hosanna Shout, each member holds a handkerchief in their hand, and while waving it in the air says, "Hosanna, Hosanna, Hosanna to God and The Lamb, Amen, Amen, Amen," three times. We asked the girls to each bring a handkerchief, so they could embroider their initial on it, (like the tutorial found here) and they did a great job! You had better believe we threaded the needles before they got there! Candy found and cut out these darling Temple boxes. She found the template here. Don't you just LOVE Pinterest? 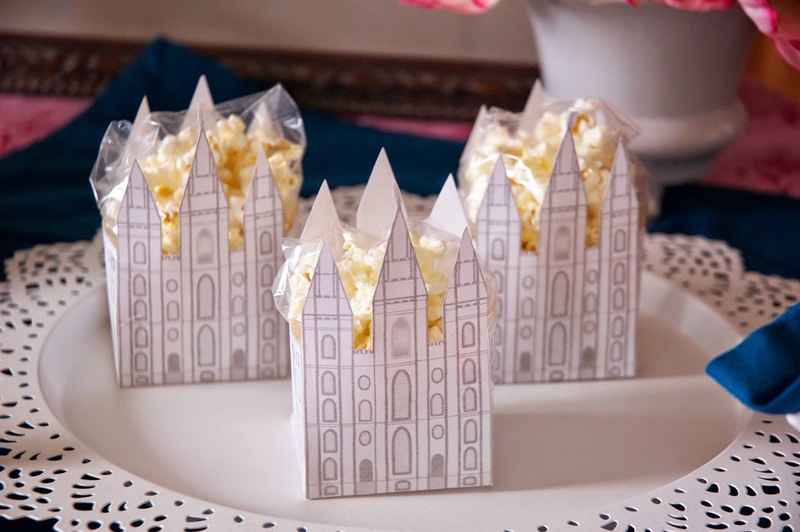 They were the perfect size for a take home snack, and a great addition to our decorations! Here is one more shot of the decor. The girls loved it, and went home with quite a haul. They were so excited to learn about the Temple dedication. I am excited to participate in the upcoming Ogden Temple dedication in a few weeks. I know that Heavenly Father and Jesus Christ love each one of us. They are excited to see the work moving forth. Each dedication is amazing, and a sign that our Heavenly Father loves us, and wants us, and all His children to return to live with him. I printed everything at home. I printed 4 per page of the, Temple Dedication. 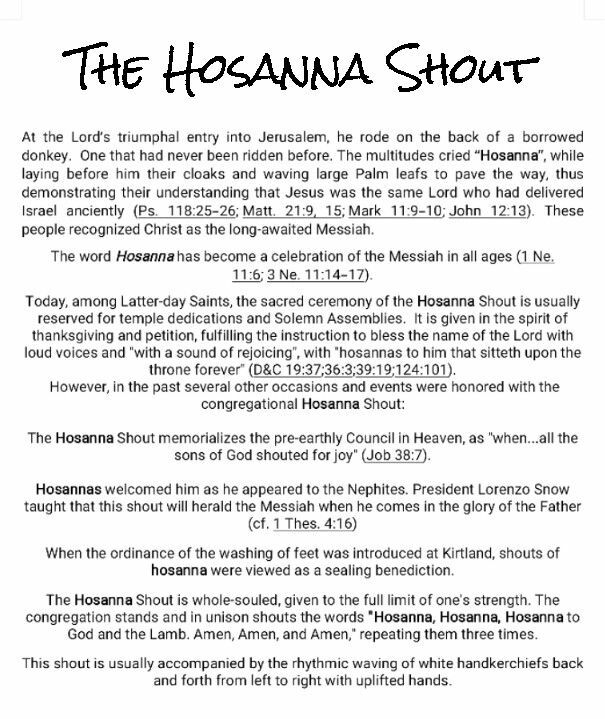 I printed 2 per page of the, Hosanna Shout. I printed 6 per page of The palm leaves. I printed 4 per page of Jesus' entry to Jerusalem. I printed 9 per page of the, Future Temple Recommend. Thank you for stopping by. If you use our printables, we would love to see a picture! So excited for your new blog! Thanks for the ideas. Thanks Heidi! Thanks for stopping by! What a great activity! I love it. I'm pinning and sharing it! Bravo! You ladies are amazing!!! What a great activity! No temple dedications coming up in our neck of the woods, unfortunately. Our closest temple is Palmyra, which is 2 1/2 hrs away! 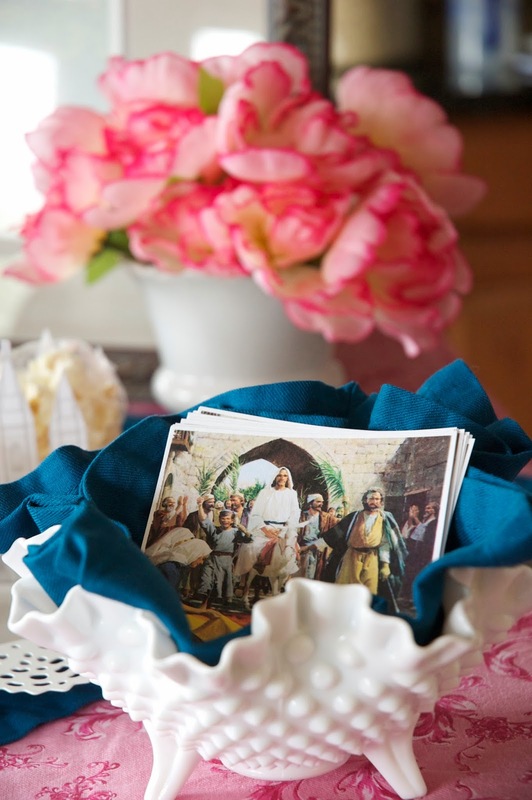 Btw...that milk glass bowl holding the pictures of Jesus riding in on a donkey is *gorgeous*! 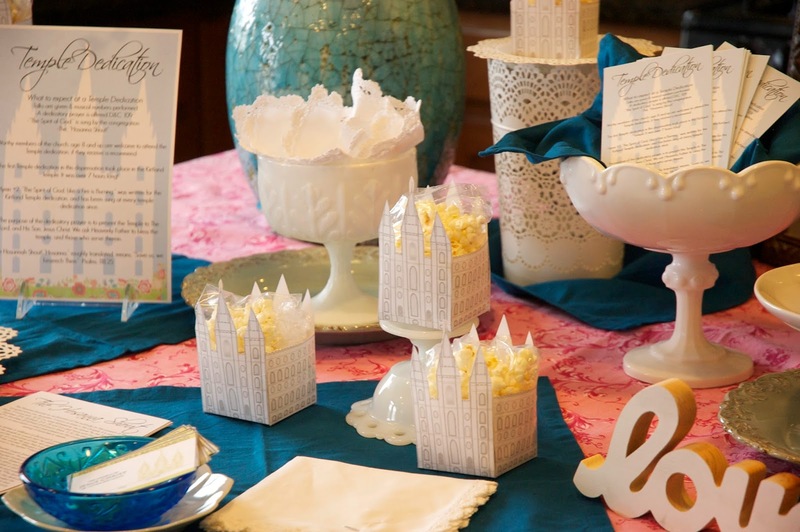 I collect milk glass, so i'm drooling over it! Thanks Jillian! All my milk glass is thrifted. I LOVE it as well! Thanks for stopping by. What a wonderful and beautiful activity! 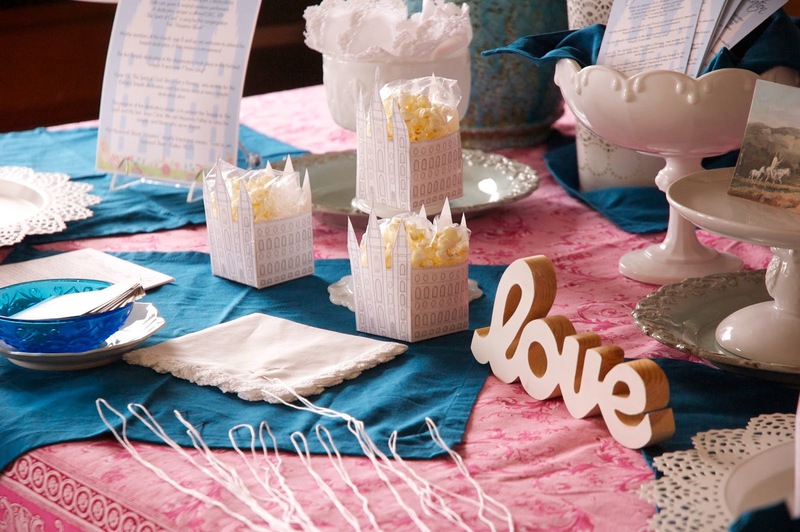 And thank you for the free printable, I am so happy to give one to my girls ! Love this ! Thanks Shelley!!! You're a doll. Cute. Wish I would have done this for our last activity. Any clues on what you will be doing for the next one? 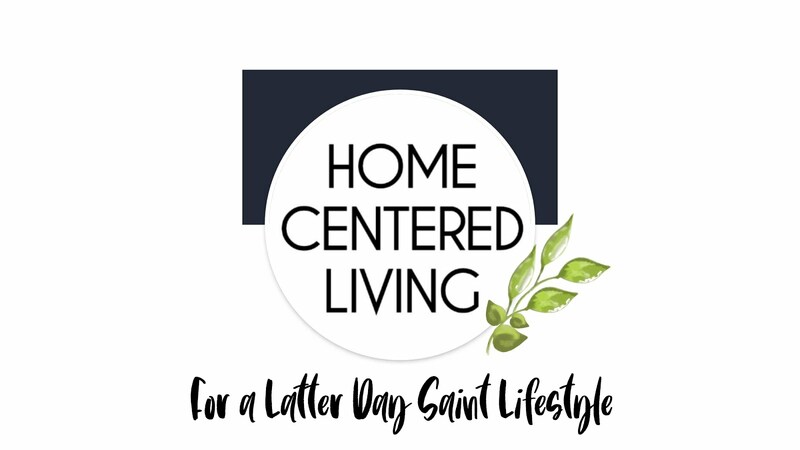 I wanted to do something with general conference but I'm stumped. Our next activity is going to be that Father Daughter party. 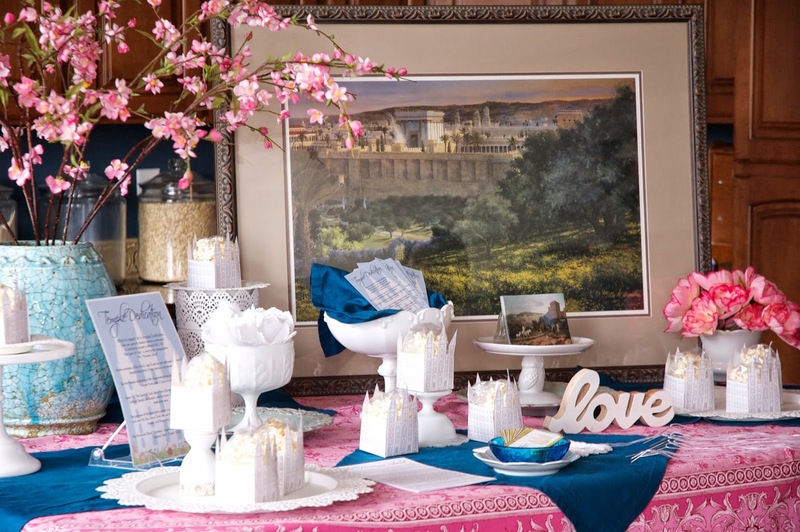 We had planned to talk more about the temple, but ended up with the Father Daughter party this month instead. We are going to talk more about the temple next month. We had chatted about dropping something conference related off to the girls before conference. If we create a printable, we will for sure post it. Thanks for stopping by! This is just what I was looking for, thanks! If you still are willing to share the printables I'd love to get them, can't seem to work it from your page here. My email is magical4@q.com. Thanks! I'd really like to do this with my activity day girls. 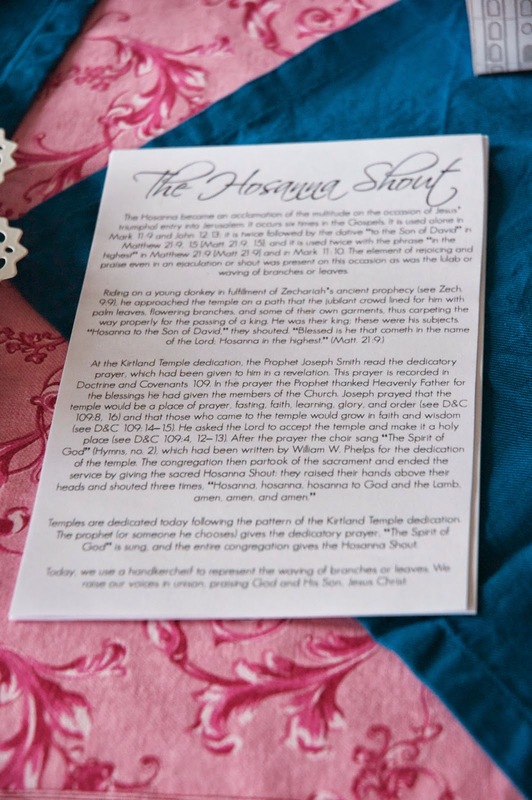 I too would like the printables for The Hosana Shout and The Temple Dedication handouts. Could you email them to me at: castlerockjen@yahoo.com? Thank you! I would really like to do this for our activity days. The Provo temple will be dedicated in March 2016. Could you email your handouts to me? ceceliam1@msn.com. Thank you! Thank you so much for your ideas and hopefully for the handouts too! Thank you!! 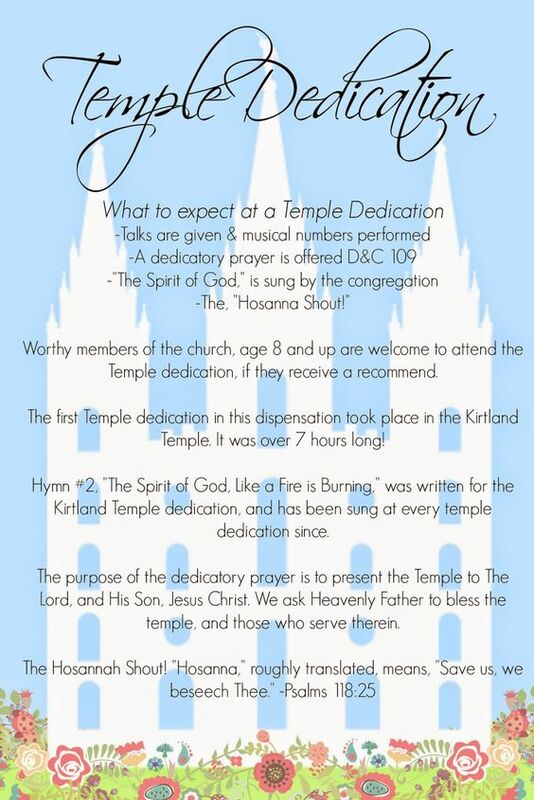 This is wonderful as I am trying to teach my children about what occurs in a temple dedication and why, in order to prepare for the Fort Collins, Colorado temple. I appreciate you sharing this!